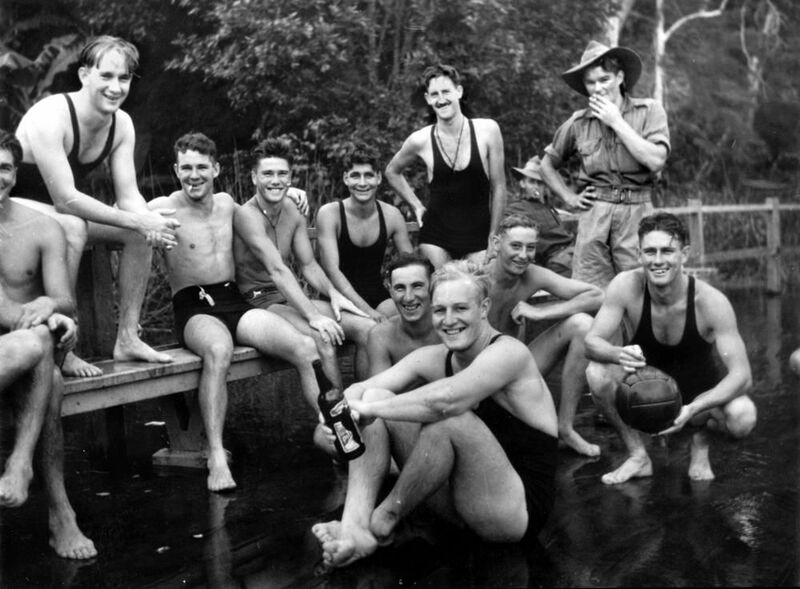 Recreation and entertainment was an important component of the military presence in most Queensland towns occupied by service men and women. Often the pictures, dances and music were used to ‘escape’ the reality of war, if only for a moment. Open air picture theatres were always crowded and the government allowed them to remain open on Sunday evenings for the entertainment of troops and girlfriends. 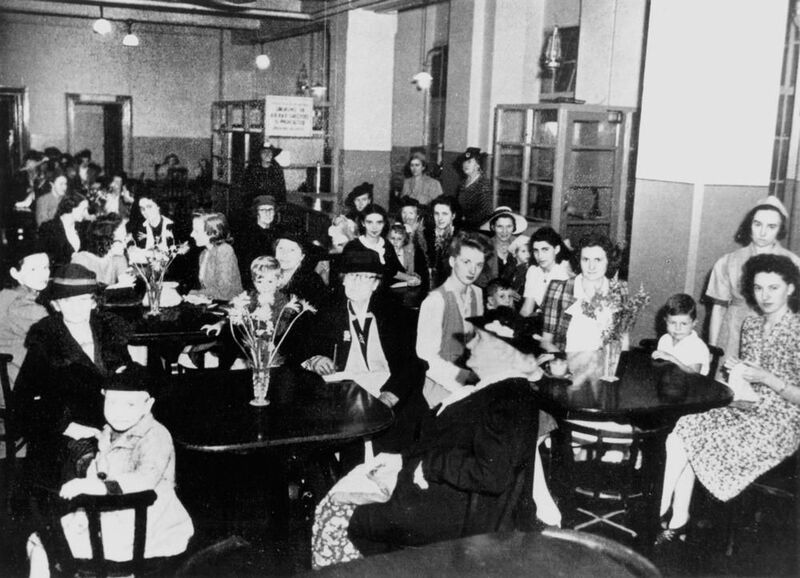 Dances, cafes and canteens established by the Australian Red Cross and the Salvation Army were also popular. 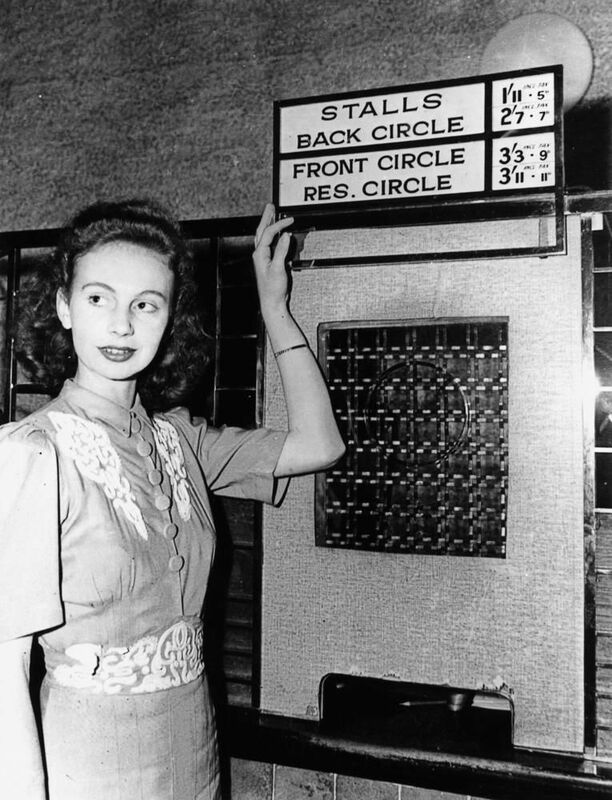 Segregated service clubs were operated by the American Red Cross for white and black US personnel. 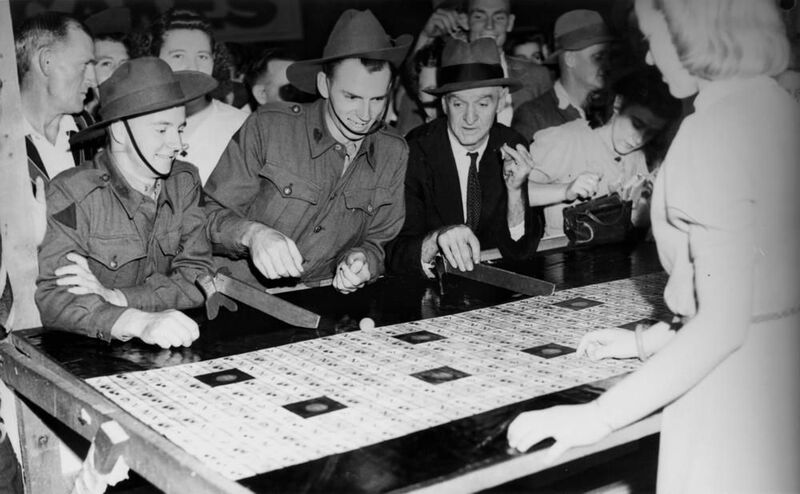 At Townsville Allied forces went to the Wintergarden, Regent, Roxy and Olympiad cinemas. Across the bay, Magnetic Island became a popular rest and recreation centre operated by the Australian Comforts Fund and YMCA. 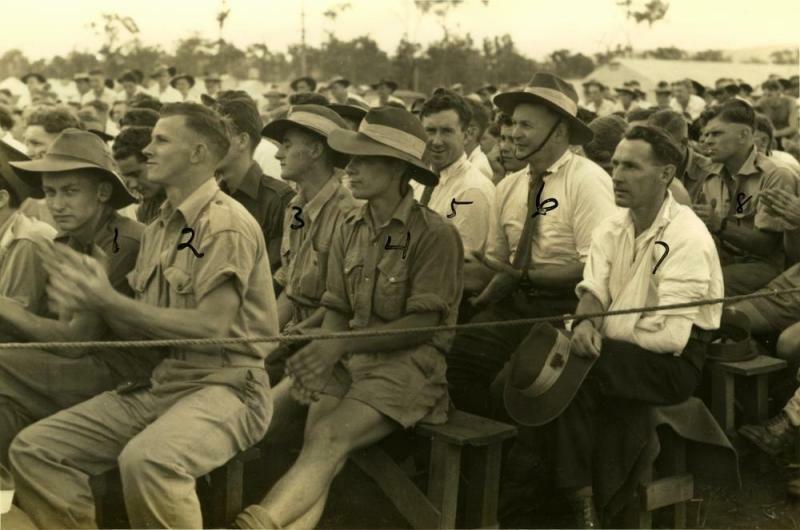 The cane town of Ingham between Townsville and Cairns was also used as a leave centre for Australian and US troops. At Mackay, the Grand and Eimeo Hotels were used almost exclusively by USAAF personnel, usually flown in direct from Port Moresby. 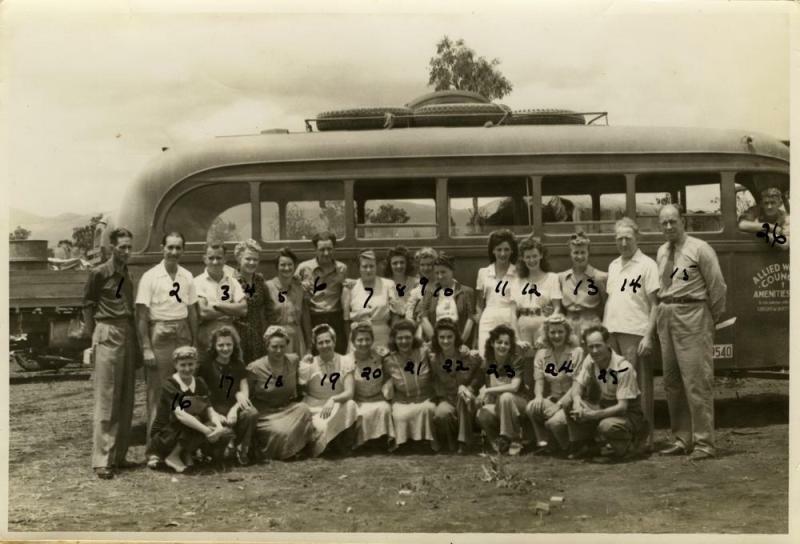 Concert tours by American and British stars of stage and screen were popular with service personnel, particularly those stationed in the more isolated areas of north Queensland. Gary Cooper, John Wayne, Jack Benny, Carole Francis, Jerry Colonna, Frances Langford, Nat King Cole and Bob Hope were among Hollywood stars to tour US bases in the north during 1943 and 1944. Also present on tour was the famous Australian soprano, Gladys Moncrieff, who had entertained in north Queensland before the war. Members of the Queensland division of the Australian Red Cross offered unflagging support to the war effort for the duration of the conflict. By day and night, under all conditions, north Queensland’s Red Cross workers maintained around-the-clock services: welcoming returning soldiers at the wharves or providing comforts (clothing, towels, writing paper, tea and cigarettes) at airfields, railway stations and hospitals. Almost every town in north Queensland had a Red Cross branch. 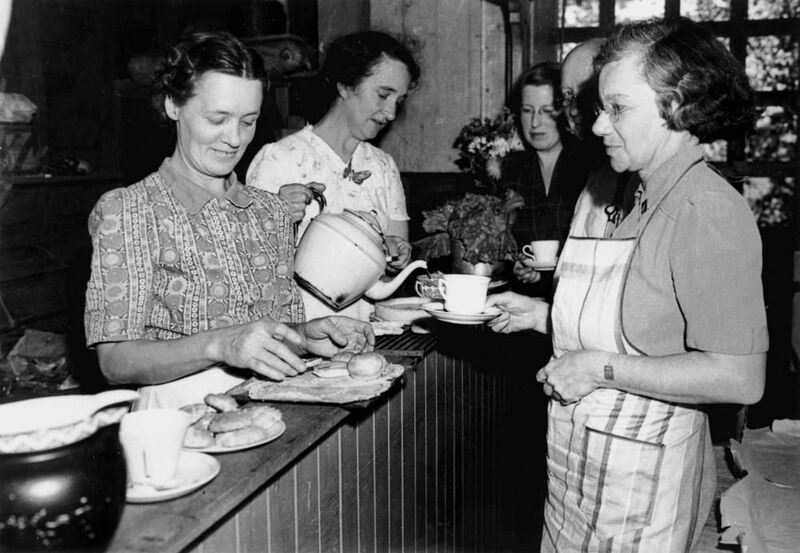 Volunteers staffed milk bars, cafes, cake shops and handicraft shops. 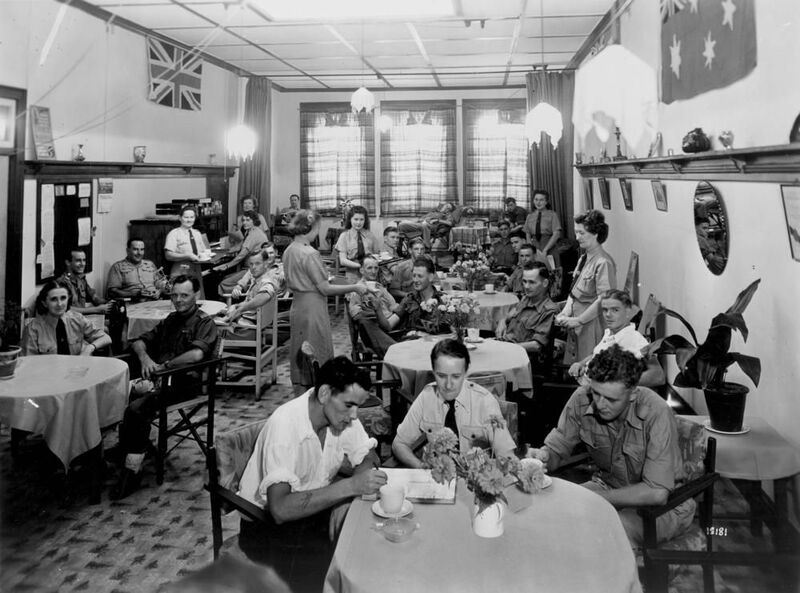 The Australian Comforts Fund became a national organisation, providing amenities to Australian and Allied service men and women. The fund was administered by the Red Cross in association with the YMCA, YWCA, and the Salvation Army. 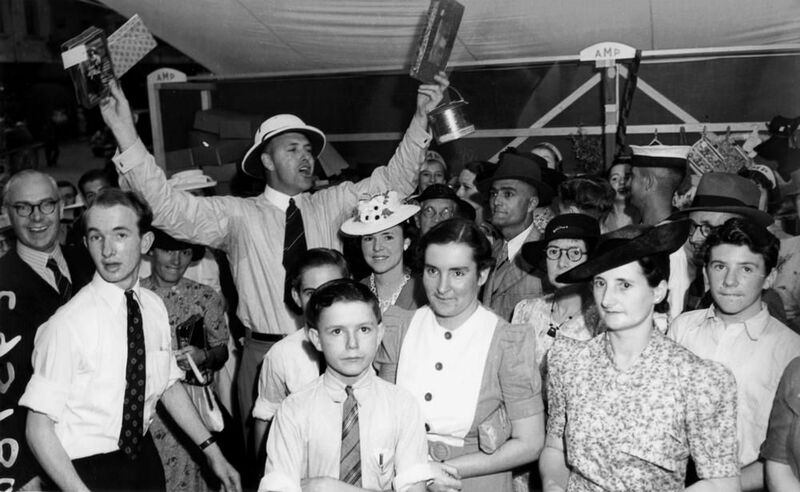 In the 1940s Brisbane was just a big country town and the thousands of Australian and American servicemen who suddenly poured into the camps and bases around the city and the other major centres provided an audience for mass entertainment and gave the experience a new intensity, whether it was ballroom dancing at Cloudland, cutting a rug at the Trocadero or enjoying vaudeville at the Cremorne. Deep in the Heart of Texas–by Gene Autry. Tangerine–by the Jimmy Dorsey Orchestra. Elmers Tune–by the Glen Miller Band. I Yi Yi Yi Yi Like You Very Much–by Carmen Miranda. Begin the Beguine–by Artie Shaw and His Orchestra. White Cliffs of Dover–by Vera Lynn. A Nightingale Sang in Berkley Square–by Ray Noble. Before television Australians relied on news movie film for graphic images of all aspects of the war both overseas and at home. World and local events were constantly being captured by an army of movie film cameramen for news and propaganda purposes. These films were shown in small newsreel cinemas, or in support of feature films at the larger theatres in Brisbane and the main regional centres. Elsewhere in the state they were screened at open-air theatres and at regular picture nights at military camps and halls–often from a film projector mounted on the back of a truck. 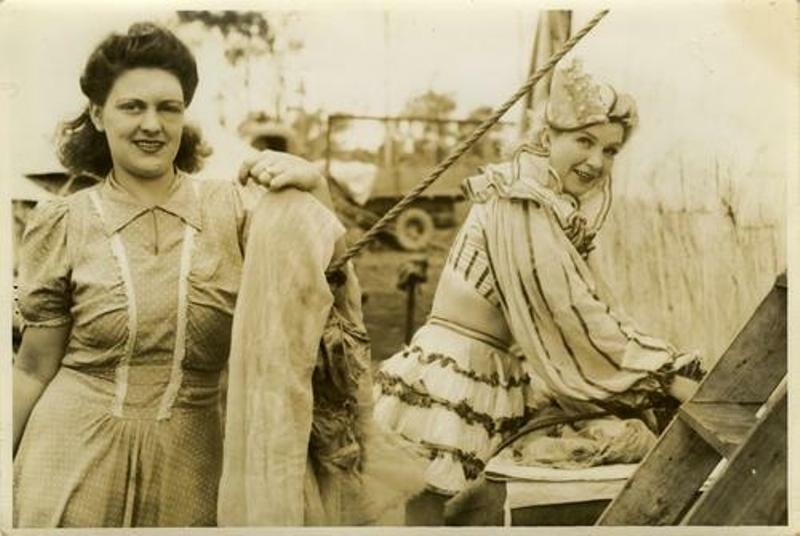 In Australia, two of the largest newsreel producers were Fox Movietone News from America and the local Cinesound Productions from Sydney. Throughout the war the Cinesound Review provided newsreel footage of the Australian war effort in Queensland and all states. From 1942 Cinesound combined with the film unit of the US Signal Corps to provide production facilities for newsreels for viewing by American and Australian troops in the South West Pacific Area. Radio was the dominant home entertainment medium during World War II. 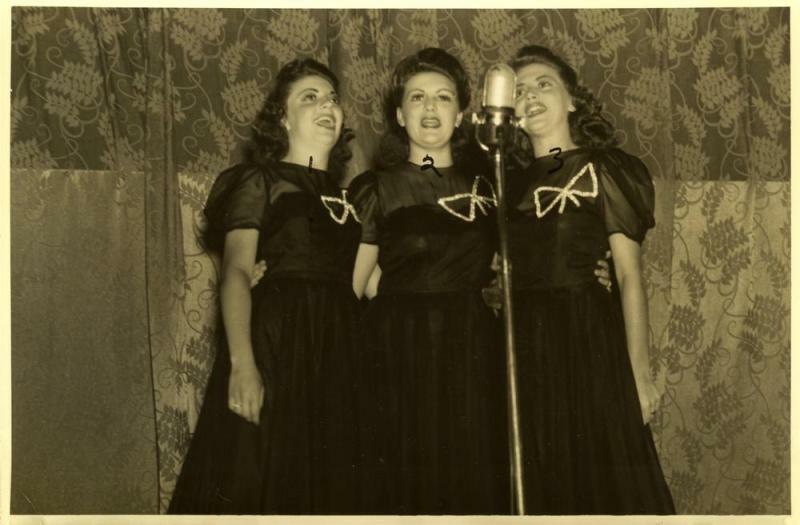 In Queensland and throughout Australia families gathered around their radios to listen to classical music, popular tunes or variety shows, and the ABC News with the BBC Overseas Service.